Midwest Ice Center provides the highest quality instruction to athletes of all ages and abilities. 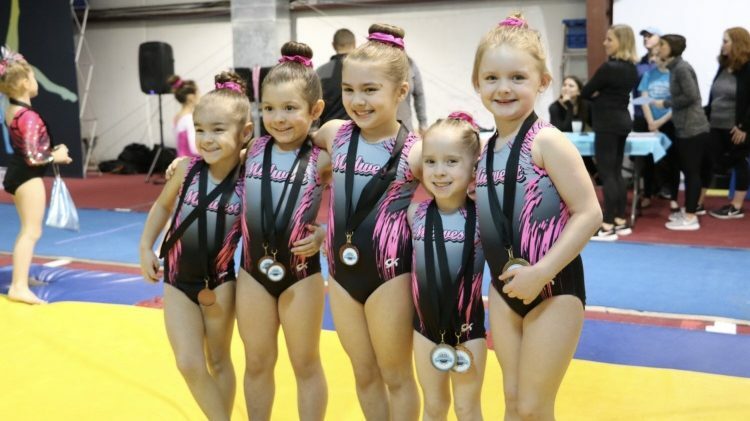 USAG Artistic Gymnastics: At Midwest, our teams start with Recreational Class through the ranks from Preschool through Masters. The training process will allow the athlete to further enhance and develop their ablities. Over the years, our team has grown larger and more successful. We have had the pleasure of coaching several USAG state all around champions. 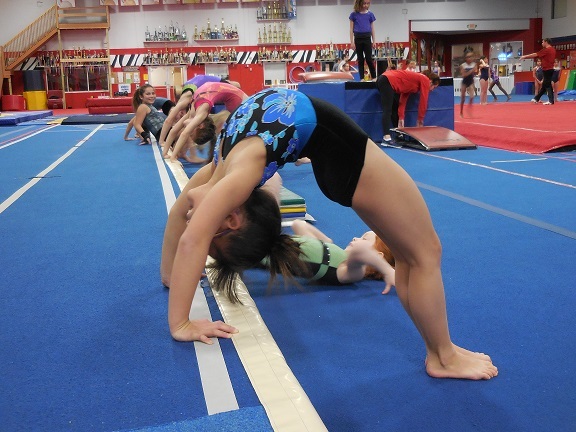 Our Competitive Gymnastics programs trains at both our Dyer and Crown Point facilities. USAG Trampoline & Tumbling: The USAG Trampoline and Tumbling Team competes within the USA Gymnastics Program. Competitive team members are made up of boys and girls from ages 4 and up. 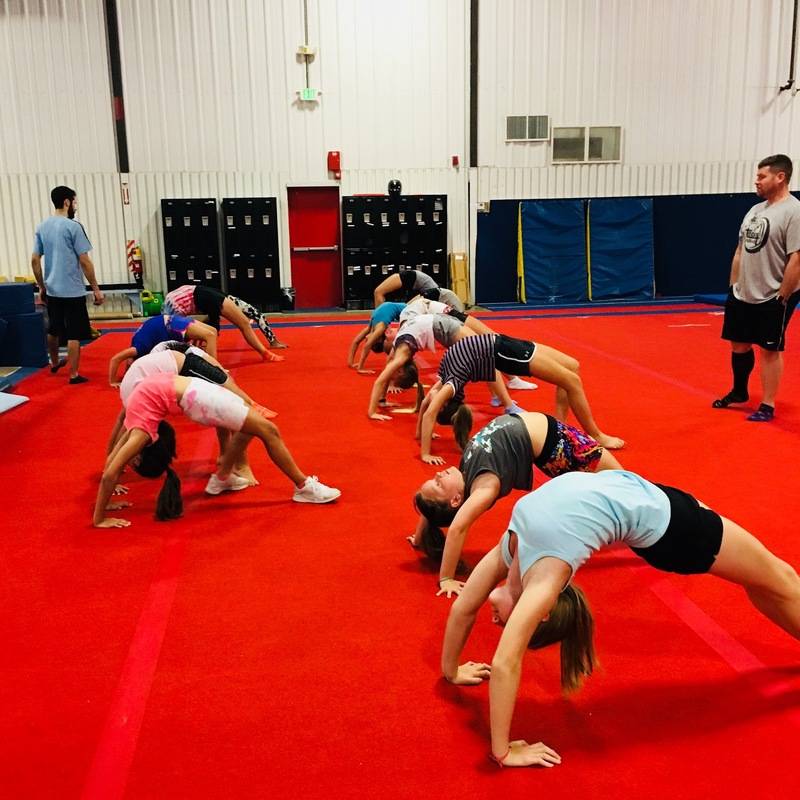 Our teams start with our Jump Start Program, a Nationally known program for trampoline and tumbling that seeks and promotes young talented athletes. The fundamentals of tumbling are stressed and athletes are able to progress through to the Elite Level. The training schedule varies depending upon the level your child competes in. We have developed many USA Senior National Team Members. 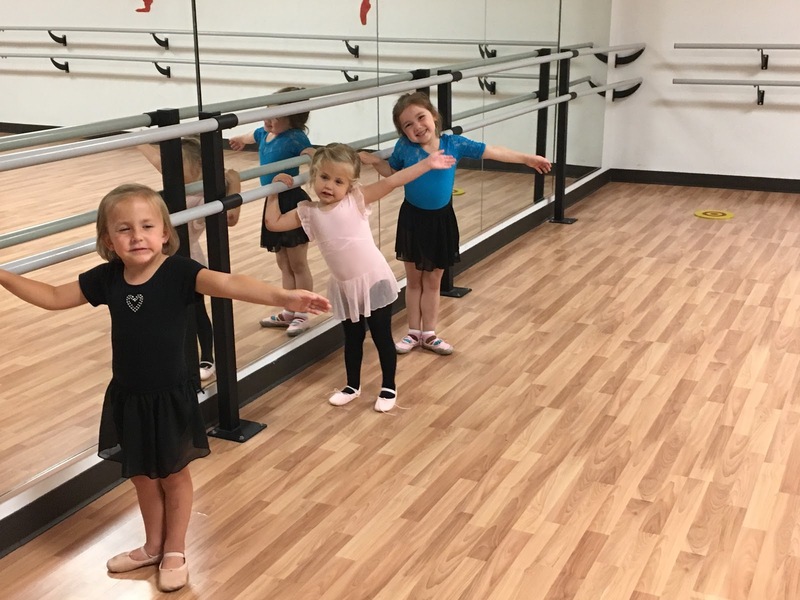 The NEW Midwest Elite All-Star Dance Team was established with the purpose of offering dancers the opportunity to do more and be more within the community. We offer all the perks and fun of being a part of the team at a fraction of the cost of other studios! Teams perform at parades, competitions, and other events upon request. The ultimate goal of Midwest Elite Dance is to represent our studio with shining spirit and behavior! There are four events in women’s gymnastics — vault, uneven bars, balance beam and floor exercise. Women’s gymnastics is one of the most beloved sports in the Olympic Games. Every four years a new star is born as the Olympic all-around champion is crowned. Mary Lou Retton, Carly Patterson, Nastia Liukin, Gabby Douglas and Simone Biles all achieved this prestigious title! This discipline requires incredible strength and flexibility. 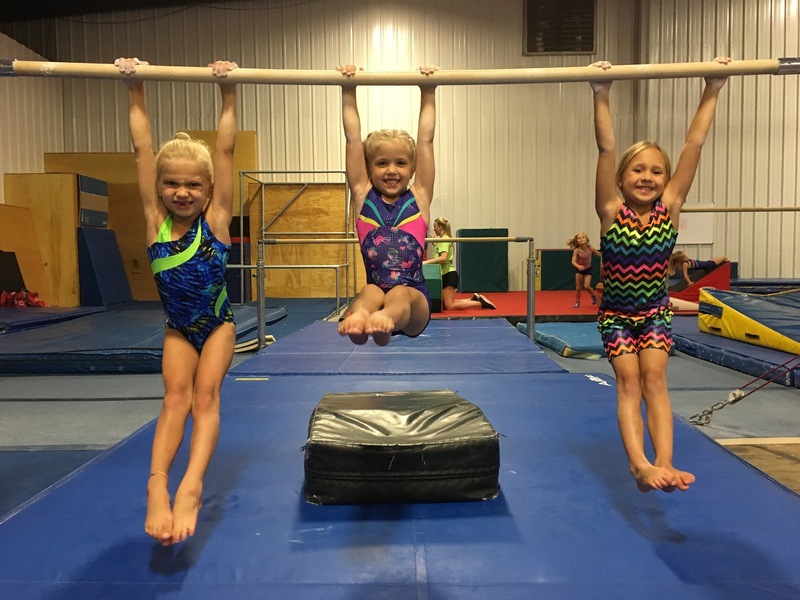 Although most sports have seasons, gymnastics is a year-round commitment for athletes at the upper levels. Trampoline & tumbling include four events within the program – trampoline, power tumbling, synchronized trampoline, and double mini – trampoline. Both men and women can participate in all four events. Some gymnasts will choose to focus on just one area; however, it’s possible to participate in all four events. 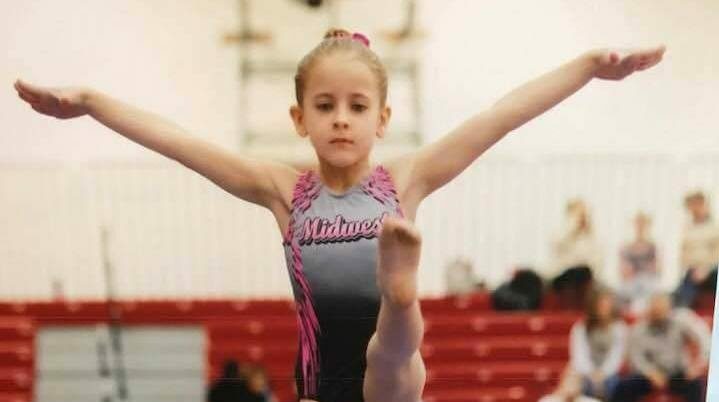 Midwest Training offers One and Two Hour Tumbling Classes for all skill levels! Classes are divided up , based upon skill levels to better assist each and every Midwest athlete. 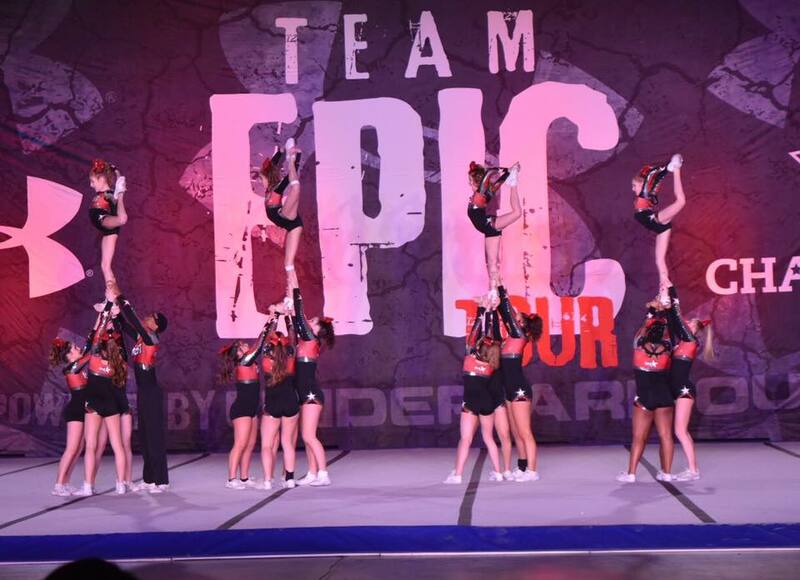 The Midwest staff consists of highly qualified, energetic, and world renowned coaches, former college cheerleaders, and award winning choreographers. Our staff will be happy to develop a customized training program to best fit your squad’s needs. Our staff members will assist you in meeting your team’s goals. 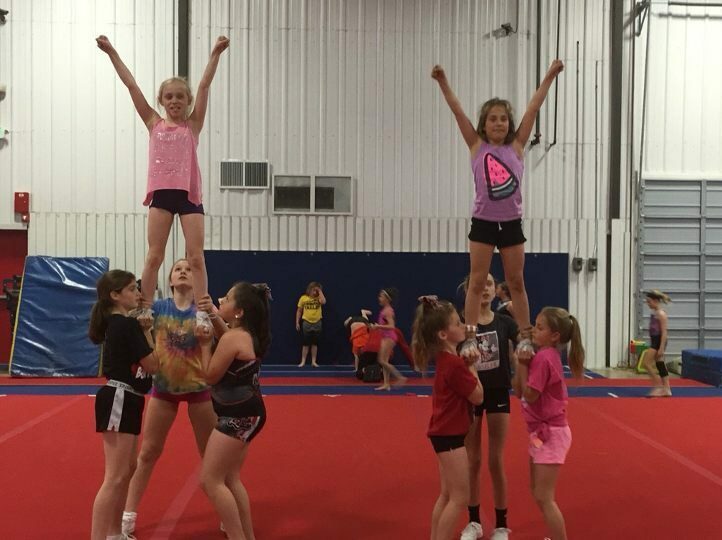 Whether it be technique, tumbling, stunting or a combination of all, Midwest will customize a cross training program for you and your cheerleaders! Midwest Dance Program provides instruction and opportunities for advancement and growth in dance and in life! It is for all levels of dancers who want to learn, progress, compete, be successful on school teams, and further their career in college and beyond. In addition, all faculty and staff do their best to keep Midwest a peaceful and fun entity to belong to. Midwest has been a great experience for my children as well as myself. The kids love to go to gymnastics and one of my children play hockey there. They didn’t enjoy gymnastics at the old place we went to but we went to Midwest and tried a class for FREE!! I couldn’t believe how big the gym was and the ice arena was amazing. Bobby H.